I’ve decided to breastfeed. 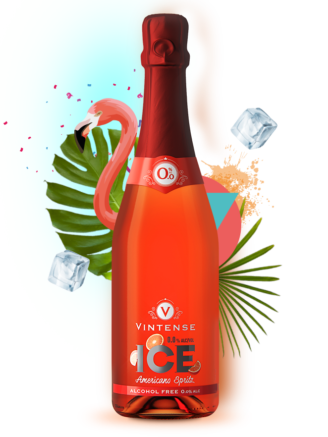 Thanks to Vintense, I can enjoy my pregnancy and still have fun with my friends without risking my baby’s health. 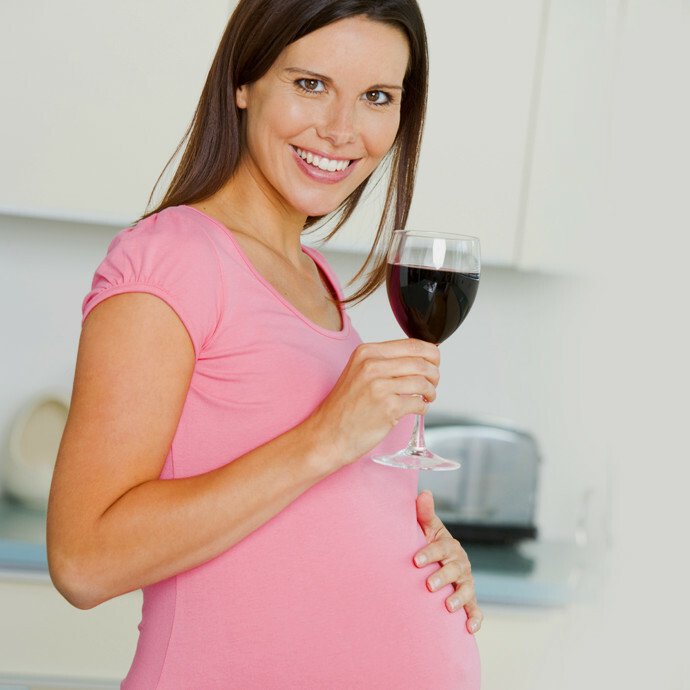 Consuming alcoholic drinks during pregnancy, even in very low quantities, can have serious consequences for the health of your baby. 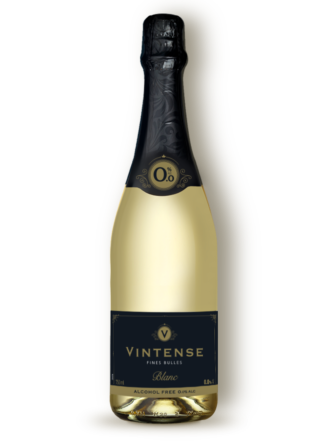 Vintense, the alcohol-free wine, is a delicious way to replace alcoholic drinks while still going out for drinks with your friends or enjoying family suppers. What’s more, it is three times lower in calories than a traditional wine, so you can control any weight gain. 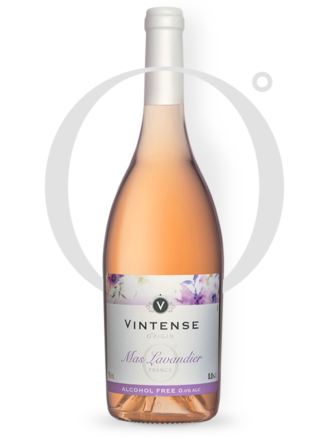 Vintense, the ideal partner for your pregnancy.